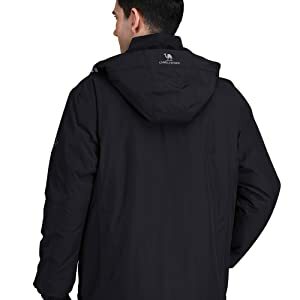 【Waterproof and Breathable】 - Made with a professional water-repellent durable material, this mens winter jacket waterproof index is 10000mm, also all zippers are waterproof design. 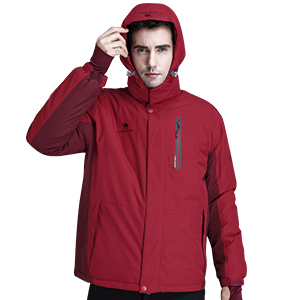 It has 3000 g/m²/24 breathability index to keep you dry and warm all day on a rainy, snowy or foggy day. 【Warm and Comfortable】 - Inner filled with180g super warm cotton can effectively keep body heat and form a perfect Camel-Tex wind protection system. 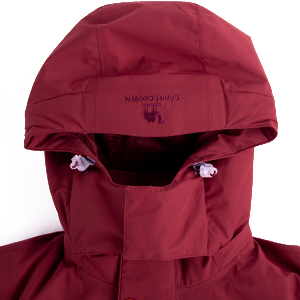 The windbreaker stand-up collar and detachable hood design can protect your neck and prevent the cold wind from entering your body. 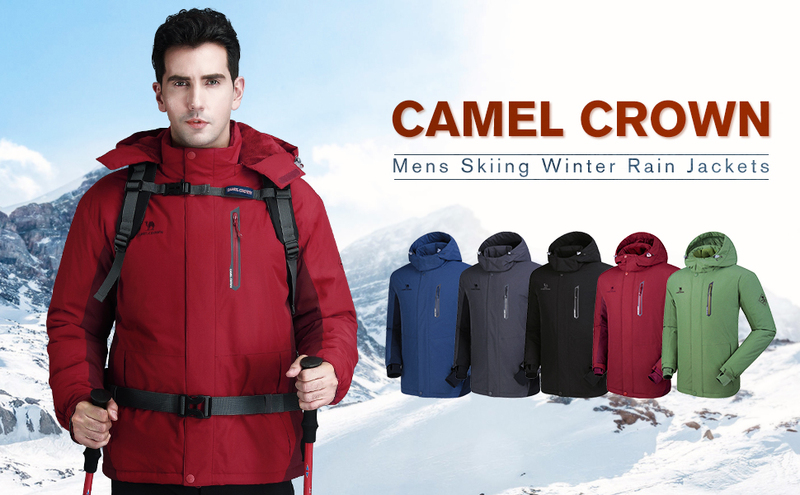 【Anti-scratch Protection 】- Camel Crown snowboarding jacket is made of a polymer blend material, a strong textile fiber fabric shell that can reduce the risk of accidental injury. It can help prevent scratching by rocks and branches and protect your body, whether you're doing outdoor activities or intense workouts. 【Comfortable Humanized Design】 - Multipockets design, hidden zippered inner pockets can ensure the safety of your personal belongings. It is so convenient to place an earphone cable tie. Comfortable tailoring technology, ideal for outdoor activities such as camping, hiking, traveling and casual wear. 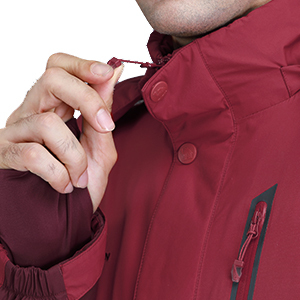 【Brand Guaranteed】 - Our Japanese YKK zipper jacket, which is a smooth and comfortable two-sided zipper, and integrates with several high-quality buckles, makes it so easy to customize. 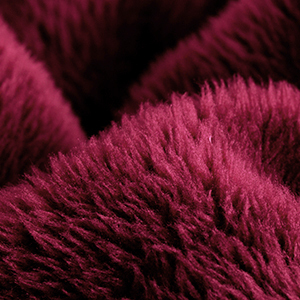 We also offer 100% satisfied customer service for you. ADD TO CART "NOW! CAMEL CROWN, Established in 2005, a large-scale production enterprise integrating R&D, fashion design, and high standard manufacturing. The product line covers clothing, shoes, bags and accessories for sport, outdoor activity and yoga fitness. 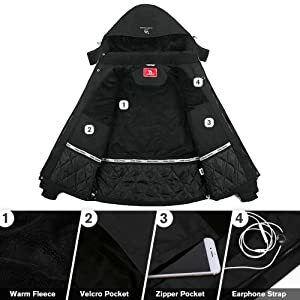 Super high quality material, fashionable designs, competitive prices and a solid reputation have made our products popular all over the world. 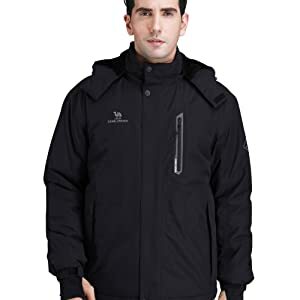 Perfect snow warm rain winter jackets for men’s skiing, snowboarding, camping, hiking, training, running, or climbing, also casual wearing.